Mr. Driskill is the managing partner of the Firm. He heads the banking and commercial law section of the Firm. He has extensive experience in the representation of financial institutions. He is a founding member of the Texas Bank Lawyers Association and has served as a Director on two different occasions. Mr. Driskill has a sophisticated transactional practice and serves as general counsel of several companies, including developers and owner of apartment projects. The transactional practice is focused on real estate, oil & gas and the structuring of business entities. Mr. Driskill also works with high net worth individuals and families in their estate planning through the use of family limited partnerships and generation skipping trusts to transfer their family business and assets from generation to generation. He was Editor-in-Chief of the Texas Tech Law Review in 1970-1971 and was the highest ranking graduate of his class from law school. 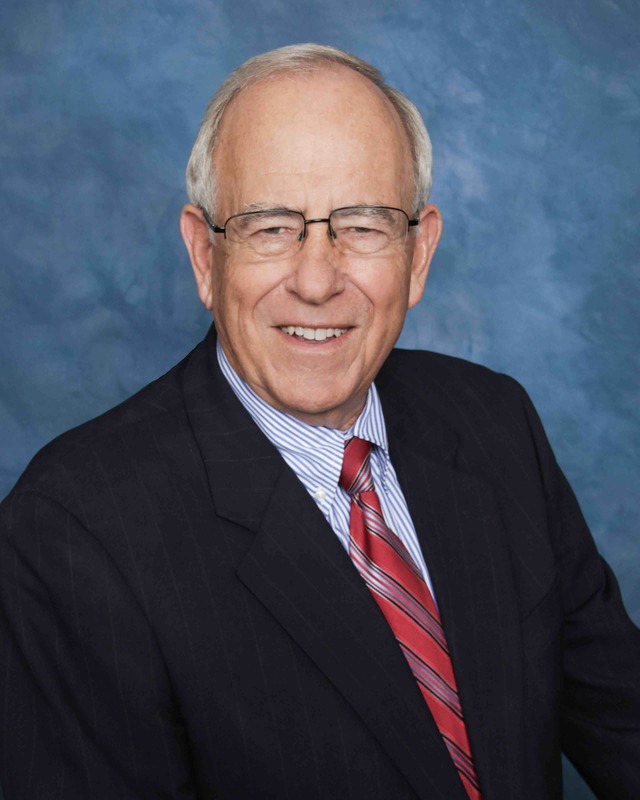 He earned his Bachelor of Science, Mathematics and Chemistry, from Texas Tech University in 1964 and worked as a geophysicist for Amoco for four years.